Working as a virtual assistant at Worldwide101 is a great way to make some extra cash from the comfort of your home or anywhere with an Internet connection. If you have good organizational, communication and computer skills, you can work from home as a virtual assistant (VA) to earn money on the side. Many people even make a full-time income from virtual assistance jobs. If you are interested to become a VA, you can apply to VA jobs offered by some legitimate and reputable work at home companies offering jobs in this field. This is where Wordwide101 comes in which is a reputable virtual assistance company that hires virtual assistants to help businesses and professionals across a variety of industries. What Does a Virtual Assistant Do at Worldwide101? Today’s virtual assistants not only provide admin support, but they also provide clients with marketing, customer service, bookkeeping, project management, writing, social media marketing, website development and much more. So, clients can hire VAs to do a variety of other tasks other than admin tasks depending on their requirements and the virtual assistants’ skills and experience. 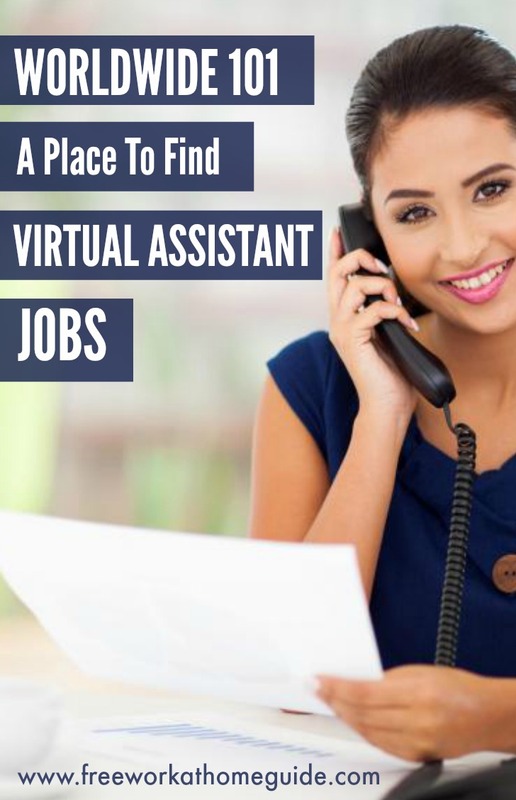 If you have a professional background in administration, marketing, customer service, project management and much more disciplines, have strong organizational and communication skills, and strong knowledge of the Internet, you can apply to become a virtual assistant for Worldwide 101 to earn a steady side income online from home. Your earnings will depend on the amount of work you do. Worldwide101 will assign you with their clients whose requirements match your schedule and skills. Worldwide101 provides part-time, flexible virtual assistance positions. Most virtual assistants work around 20 hours a week. Worldwide101 pays about $15-$20 per hour, depending on your skills, experience and seniority while working for the company. So, if you do 20 hours a week and your hourly rate is $15, you can make $300 a week which is a great side income. Your earnings will be deposited into your bank account on the first day of the month. Once you submit your application here, Worldwide101 will get back to you within 14 business days of applying if you meet the company’s requirements. If your application is accepted, you will have to attend two video interviews and psychometric testing. Besides, you must be able to provide impeccable references. Final selection also includes background checks. If you are hired, you will take part in an orientation program, which takes a few days. You will also get access to their intranet to find useful tips and videos about VA jobs. Worldwide 101 hires work from home assistants pretty regularly. The company looks for applicants or candidates with at least 3 years of professional corporate experience. Pay varies according to assignment and depending on your skills, experience and seniority. 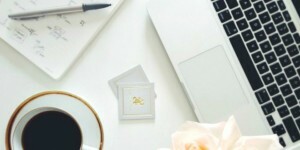 It is possible to make a steady income by becoming a virtual assistant while working from the comfort of your computer. 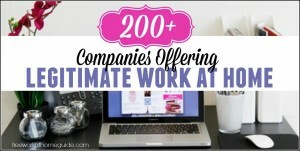 There are lots of legitimate companies that hire remote workers to work as virtual assistants. Worldwide101 is one of the best legit companies or websites that offer virtual assistance jobs to people who want to work from home or anywhere with an Internet connection. 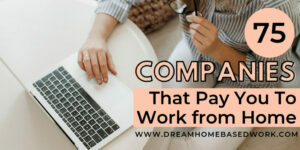 You can find more legitimate companies here that offer flexible work at home jobs with good hourly wages in a variety of industries.